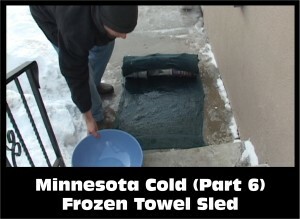 Minnesota – It’s so cold that… you can freeze your trampoline and jump from your garage to break it. 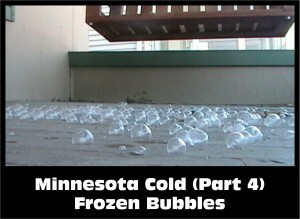 *** Warning. 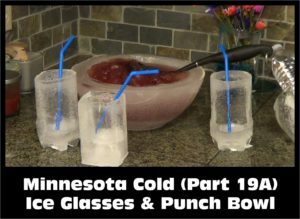 Please do not try this one at home. 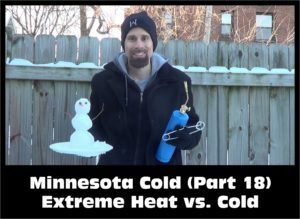 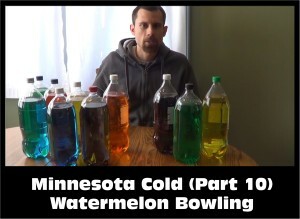 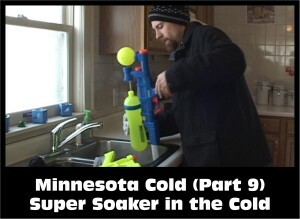 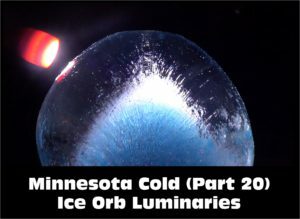 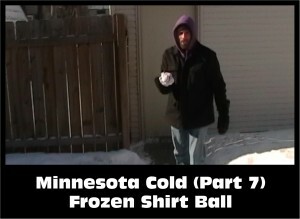 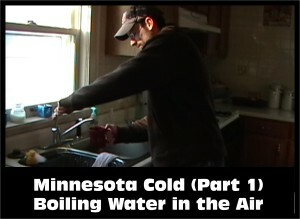 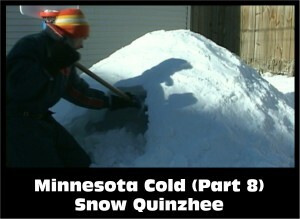 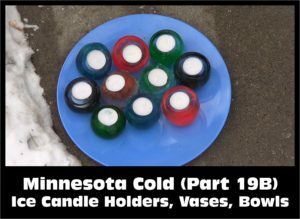 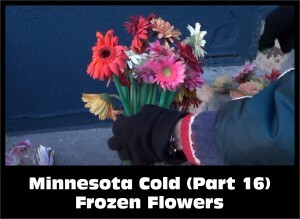 *** Watch and subscribe all of the Minnesota Cold Weather Experiments: www.youtube.com/nziegler . 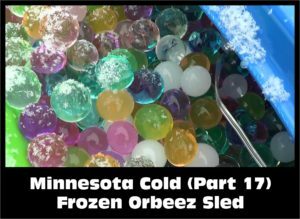 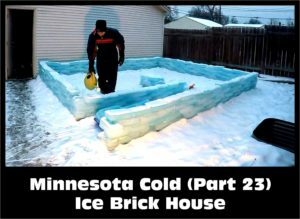 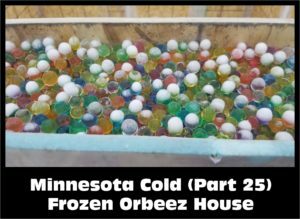 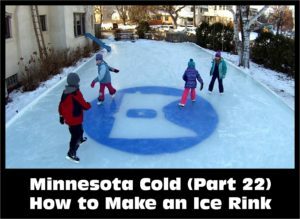 Freeze your trampoline – See Minnesota Cold (Part 13 – Take 1) Frozen Trampoline for instructions on how to freeze your trampoline. 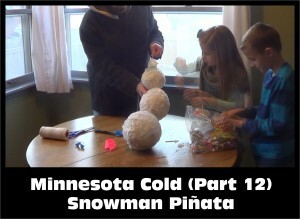 Have your friend put on a helmet and protective gear. 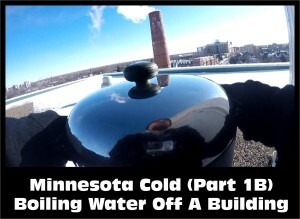 Have your friend climb onto the top of your garage with the ladder. 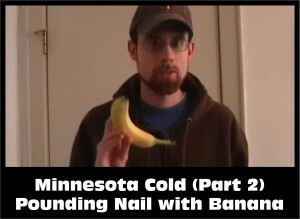 Say a prayer that he won’t get hurt. 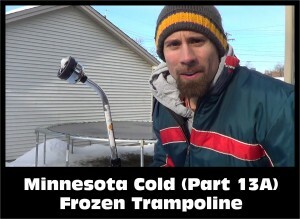 Have your friend jump off of the garage onto the trampoline. 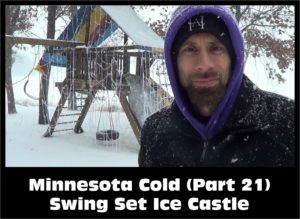 Have the trampoline frozen before your friend gets there. 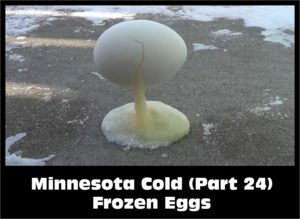 Have your friend wear a helmet to stay safe. 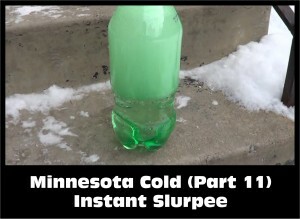 Tell your friend that they’ll be fine.